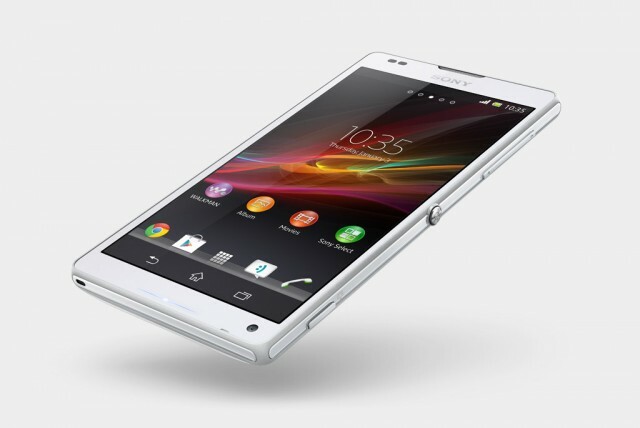 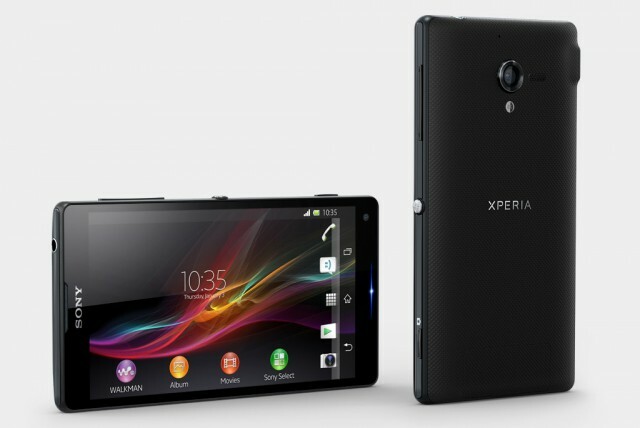 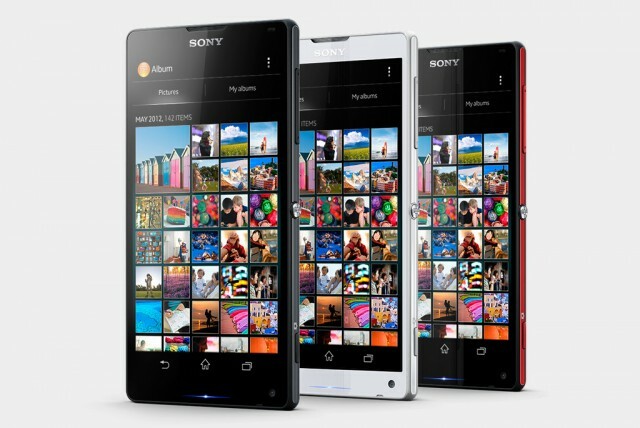 The Sony Xperia ZL (C6506) will officially be heading to the United States as the phone has just been listed on the Sony Store website. 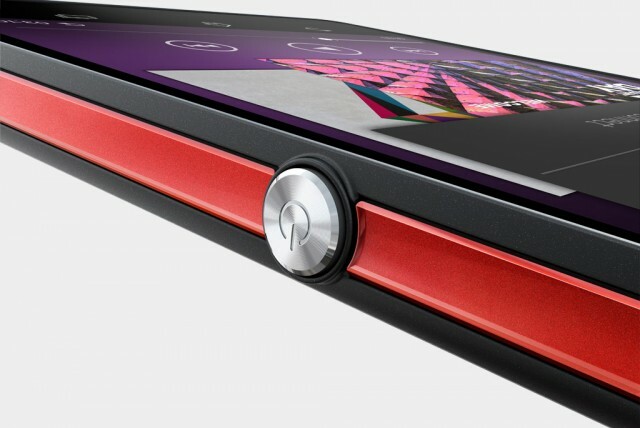 The phone will come to the US unlocked (sim-free) but no price has been set thus far. 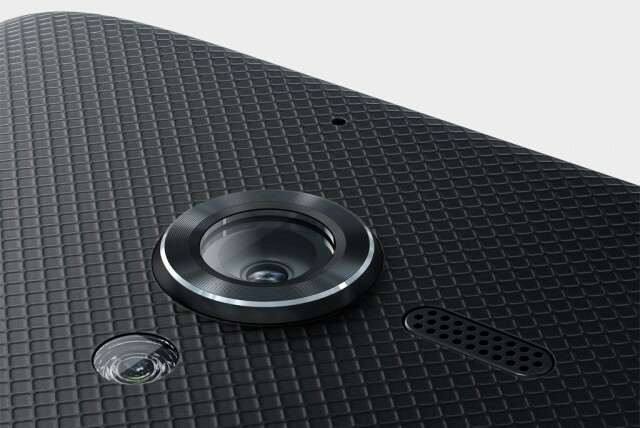 There is also no release date, but we understand the phone will be available within the next month. 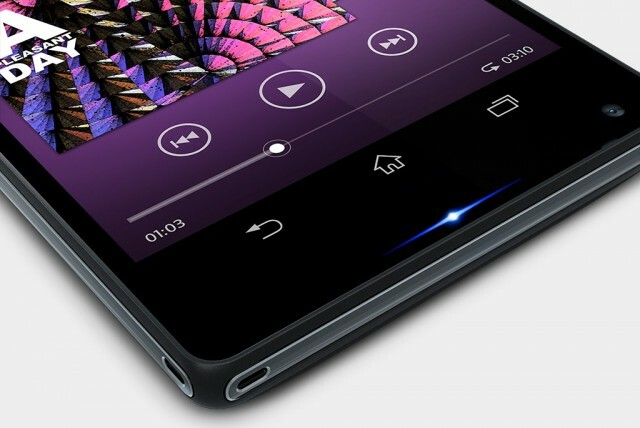 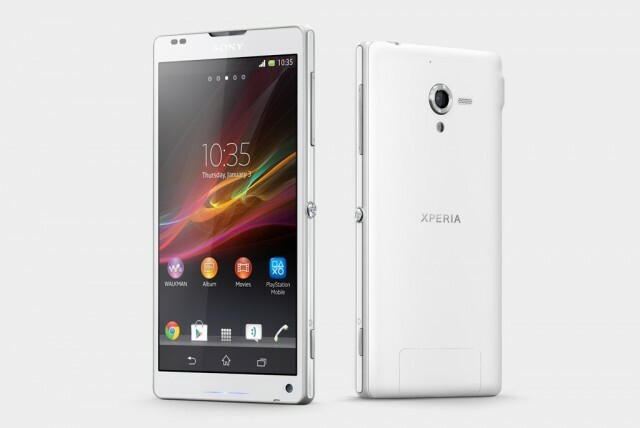 The C6506 variant of the Xperia ZL supports LTE with the following bands: Band I, Band II, Band IV, Band V and Band XVII. 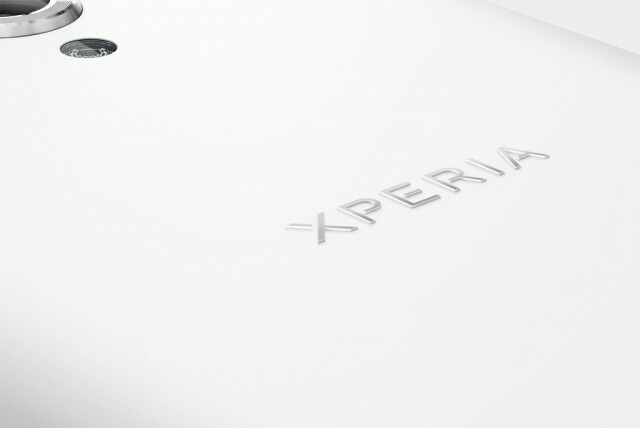 Interestingly, it looks like the phone will be available in three colours (black, red and white). 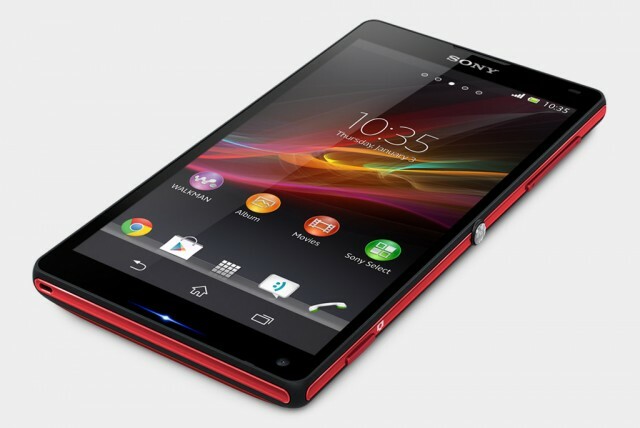 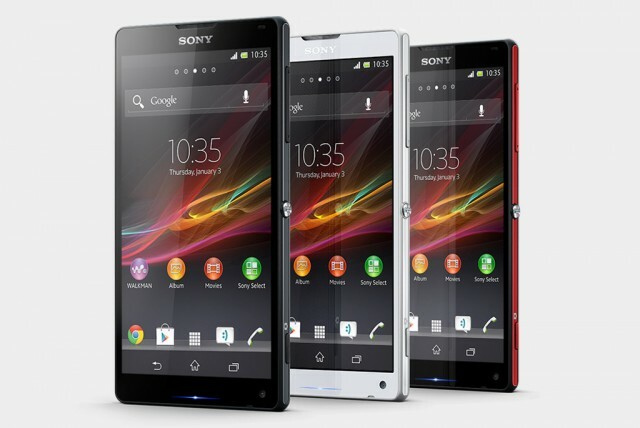 The red version of the Xperia ZL has so far been elusive, but it looks like it will see a release State side. 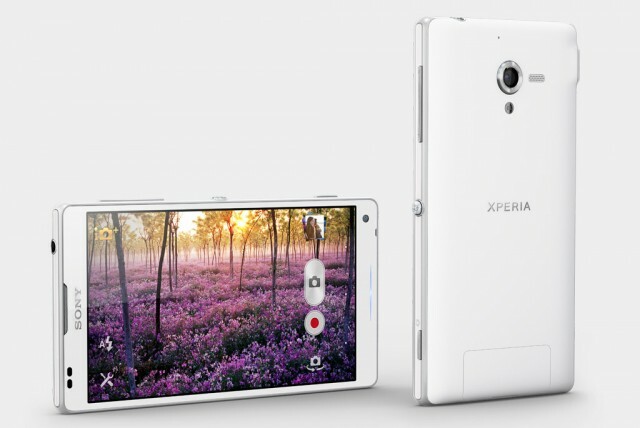 We have heard that the US price for the ZL will be $759.99 unlocked, but will confirm official pricing once it has been announced.